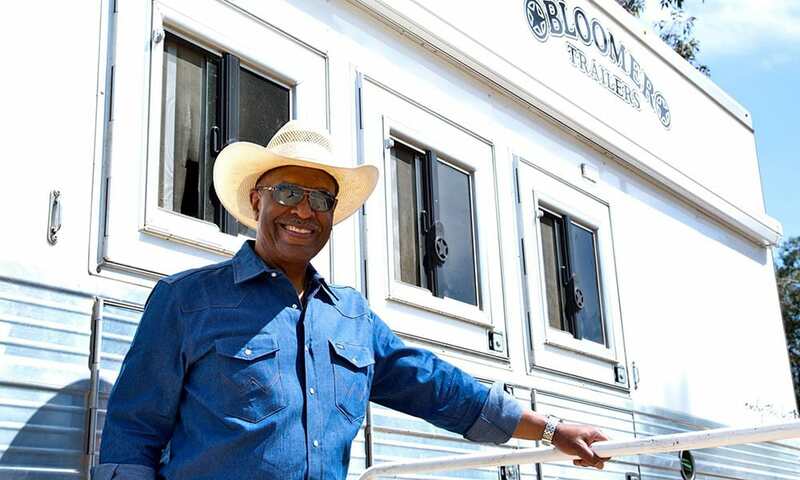 TV doctor by day, cowboy by night! Grey’s Anatomy star, James Pickens Jr. Photo by Sal Owen Photography. You might know James Pickens Jr. as Dr. Richard Webber on the TV medical drama, Grey’s Anatomy. But, many of us know him as a cowboy that puts on one of the biggest team ropings in the nation! Watch Wrangler Network interview James below.